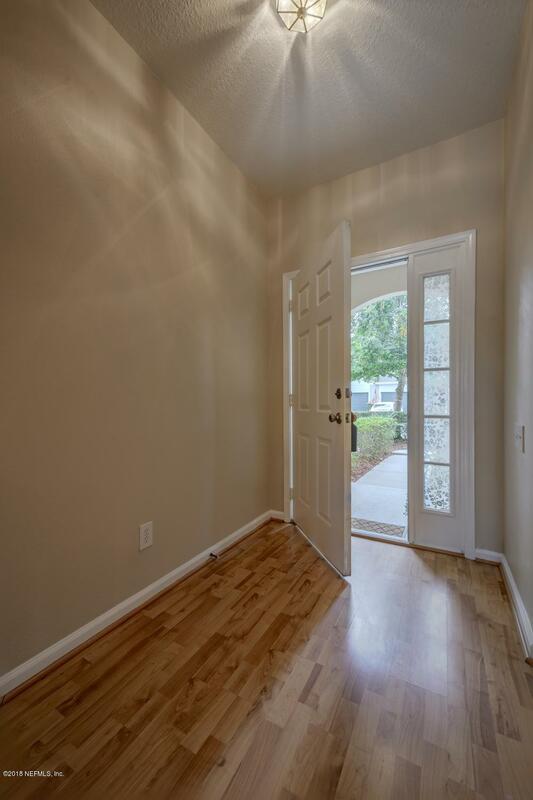 **Multiple offers - Highest & Best due by 5 PM on 12/23/18. ** Ready now! 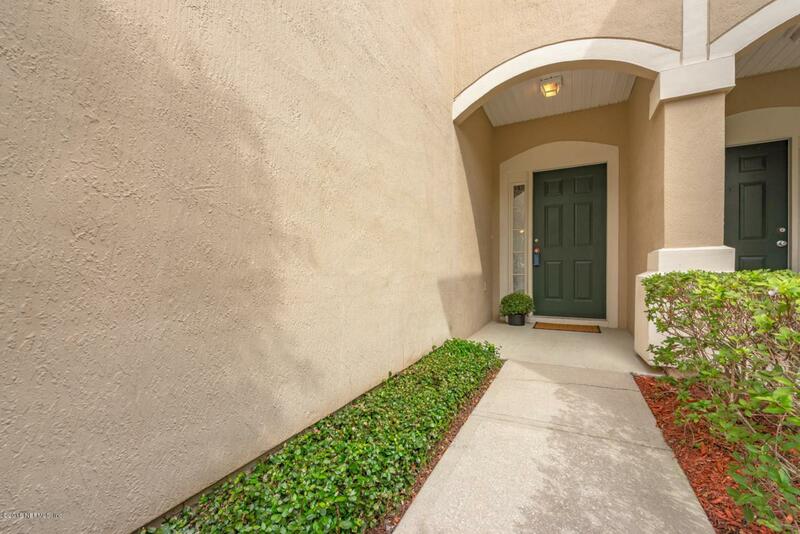 Beautiful 3BR/2.5BA townhome-style condo with 1 car garage by Pulte Home. 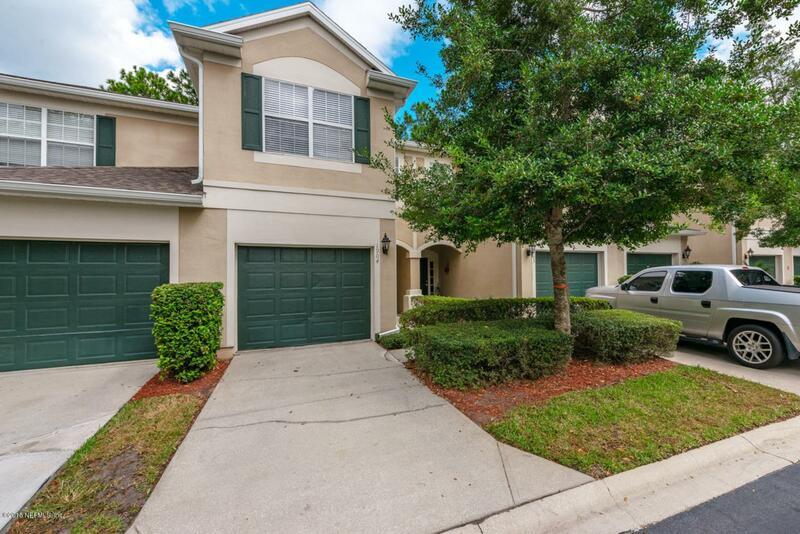 Many upgrades include Pergo flooring, gourmet kitchen with GE kitchen appliances, brand new garbage disposal, 13 SEER HVAC system (installed April 2013), ceramic tiles in kitchen & baths, decorative paints, lighted ceiling fans, security alarm, full size washer and dryer, and back patio. Ample guest parking space. Amenities include clubhouse, pool and fitness center. Condo fee includes water, sewer, exterior pest control, maintenance of building exterior and grounds. 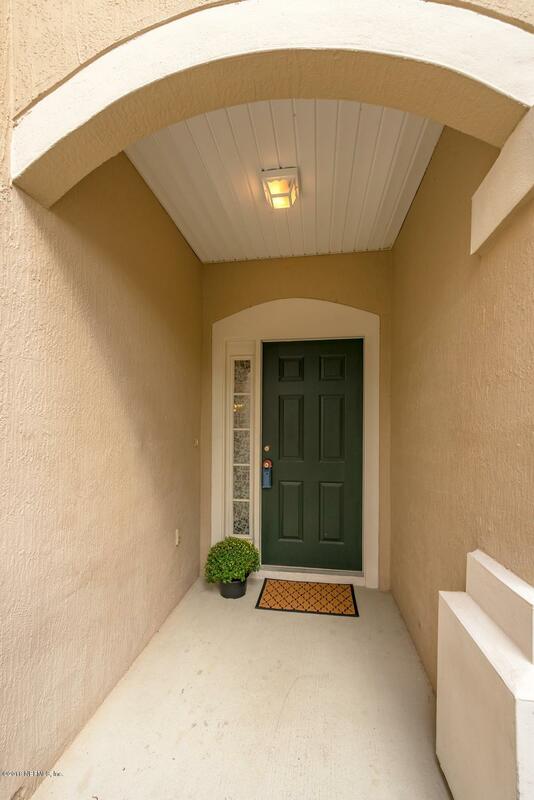 Great location near St John's Town center, dining, shopping, various doctors and other professional offices, schools, parks and major highways. A-rated schools!